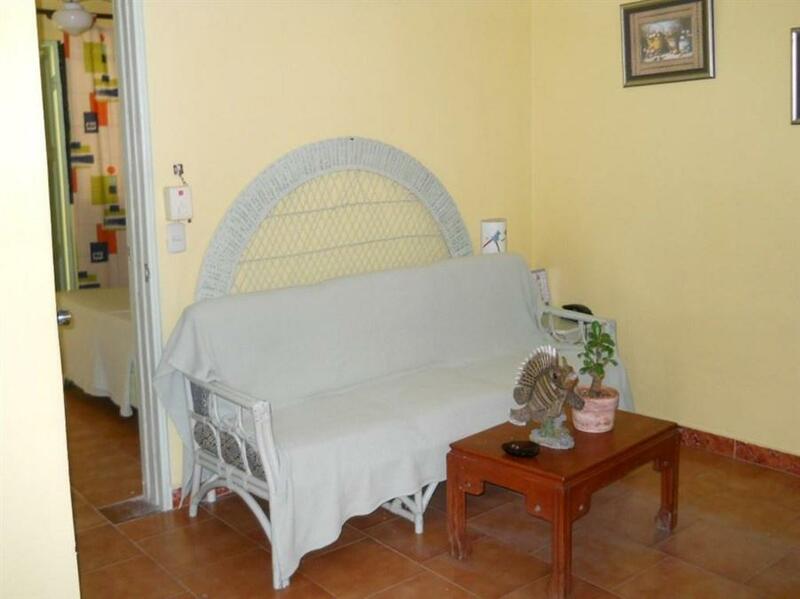 ﻿ Best Price on Hotel Mango in Boca Chica + Reviews! 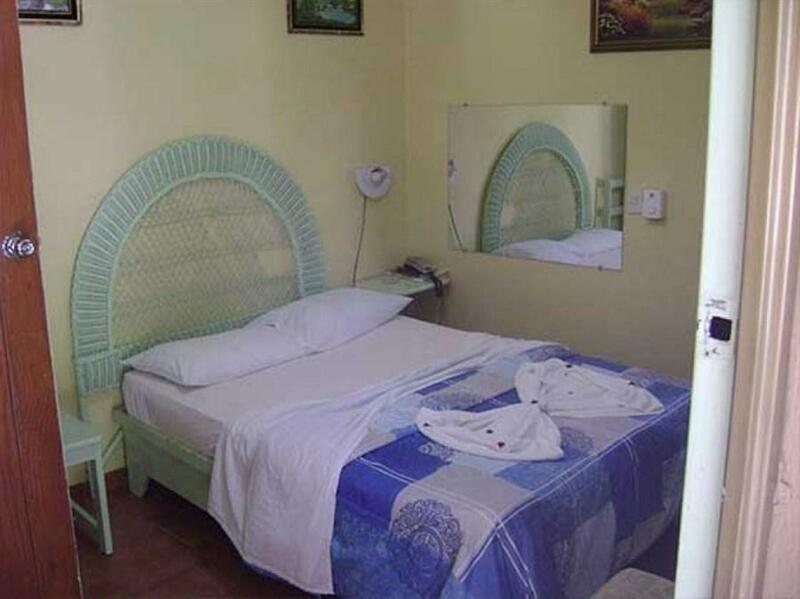 Hotel Mango is located in the tropical town of Boca Chica and features an outdoor pool and a 24-hour snack bar. This colorful hotel is just 2133 feet from the beach. 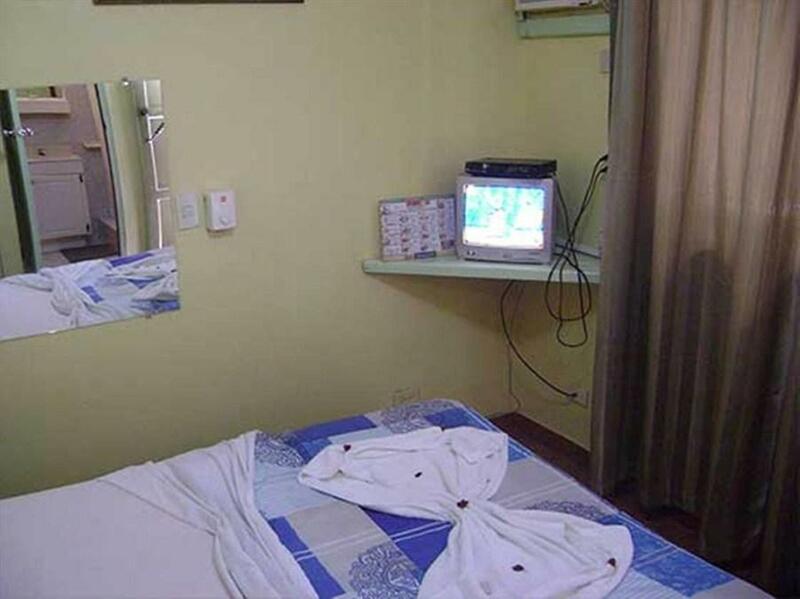 The air-conditioned rooms at this property come equipped with a cable TV, a safety-deposit box and a private bathroom with a shower and toilet. Free Wi-Fi is provided throughout. Guests will find a wide range of dining options within 0.6 mi of the property, including Italian restaurants and beach-side grills. Guavaberry Golf and Country Club is a 25-minute drive from Hotel Mango, while the capital city of Santo Domingo, where guests will find shopping and sightseeing, is a short 30-minute drive away. The hotel also features an on-site spa.